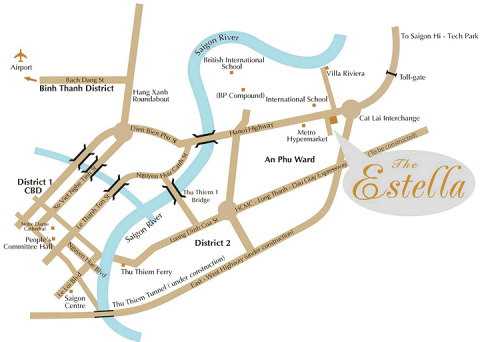 The Estella Apartment is located on Hanoi Highway, An Phu ward, District 2, Ho Chi Minh City, Vietnam. Located in Ho Chi Minh City’s exclusive expatriate community, The Estella is just a few minutes away from all the excitement of the city. Find prestigious educational establishments close by, such as The International Grammar School and British International School. At The Estella Apartment, accessibility will never be a compromise. 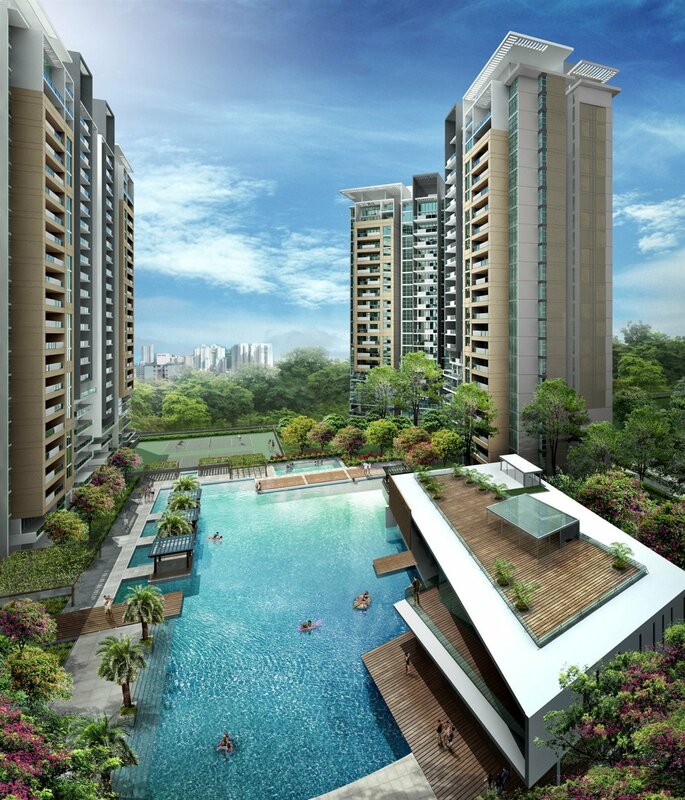 A modern and contemporary enclave, The Estella is a remarkable creation from the region’s leading developers. A high-rise condominium comprising 719 units with 2/3 bedrooms apartments and 4 bedrooms penthouses, The Estella Apartment puts new meaning to the world luxury. Surrounded by exciting amenities, this prime residential site is found within a gated community offering its residents absolute exclusivity. 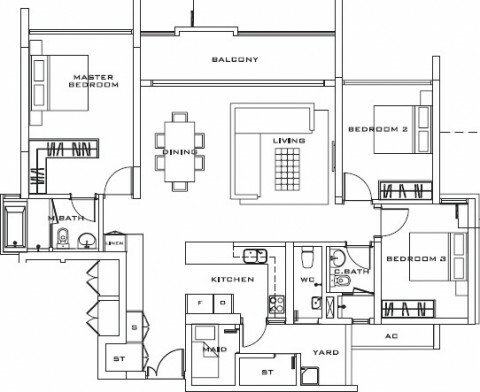 The Estella Apartment offers numerous unit layouts to suit your needs and lifestyle. 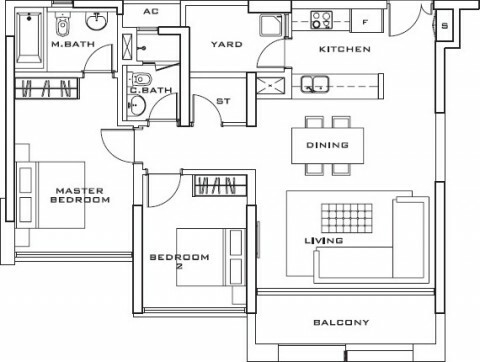 Apartment sizes range from 98.3 sq m to 188.5 sq m (excluding penthouses). This is typical 2 bedrooms 2 bathrooms unit at Estella Apartment, most of the unit have view outside the buiding as most 3bedrooms unit have swimming pool view. 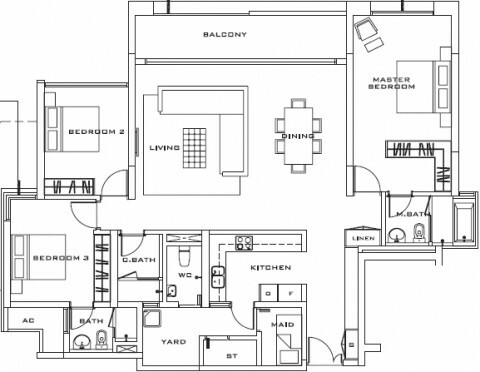 This is second type of 2 bedrooms and 2 bathrooms unit with plus study room, the size of living room is a bit bigger and there are both swimming pool view and outside view. All three bedrooms apartment with this 148.3sqm size are with swimming pool view and 2 bathrooms. All three bedrooms apartment with this 171.5sqm size are also with swimming pool view and 3 bathrooms, there are also have maid room for those size unit. It is convenient for bigger family with children. Enter The Estella Apartment to discover a tranquil environment. Let the vast and lush landscaping within The Estella soothes you. 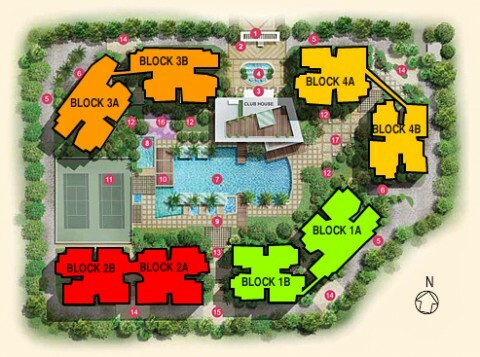 Extend your leisurely stroll into the 7-hectare public park right behind The Estella. Enjoy a playful evening with your children in the big playground or have a delightful conversation with your neighbors over barbeque. You could get into a competitive spirit with your friends over tennis or in the 50-metre lap pool. Alternatively, have a quiet workout with your peers in the outdoor fitness area. The Estella Apartment affords you a healthy and luxurious lifestyle. Live your dream. The luxurious apartments of The Estella are all entirely fitted with quality finishes and fittings known for their design and functionality. The Estella also offers a selection of impressive apartment layouts ranging from 100sq.m to 260sq.m. 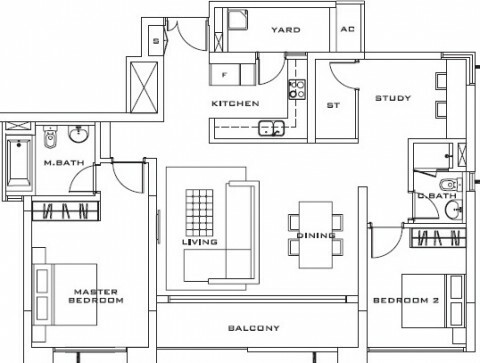 The perfect home that you have always wanted awaits you here at The Estella Apartment.